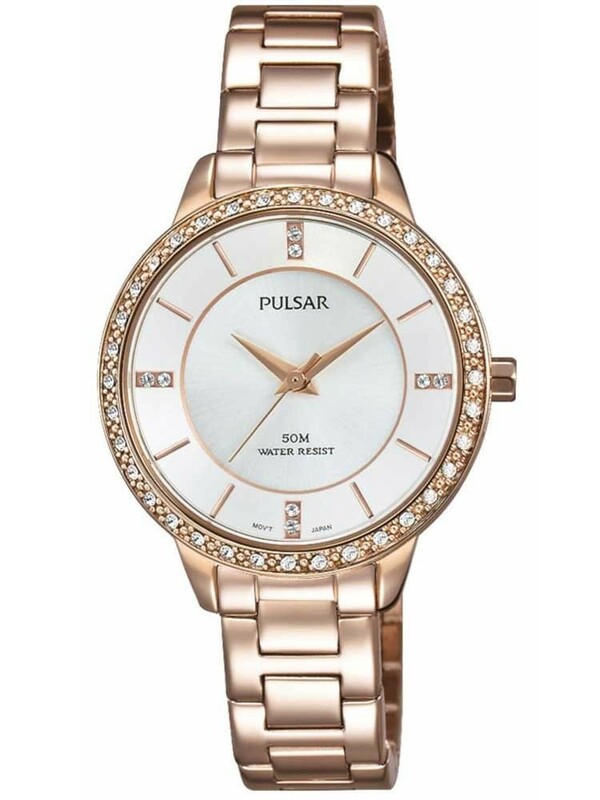 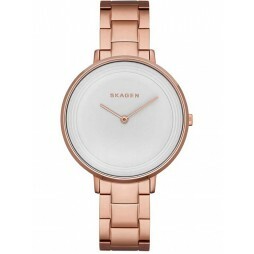 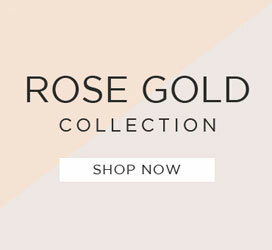 A stunning rose gold tone timepiece from Pulsar, perfect for giving you outfits a fabulous sparkle this season. 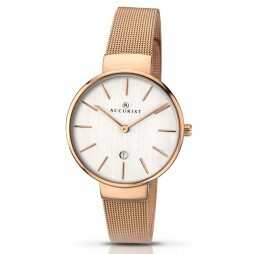 The gorgeous rose gold plated steel houses a round white dial, featuring sparkly stone set and elegant baton hour markers. 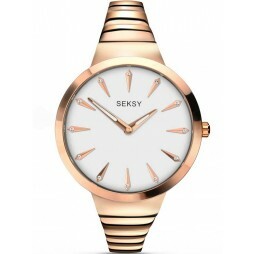 Complete with a glamorous stone set bezel and secure push button deployment clasp. 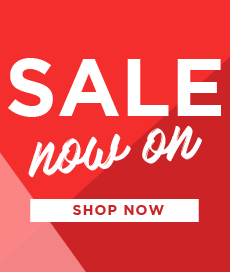 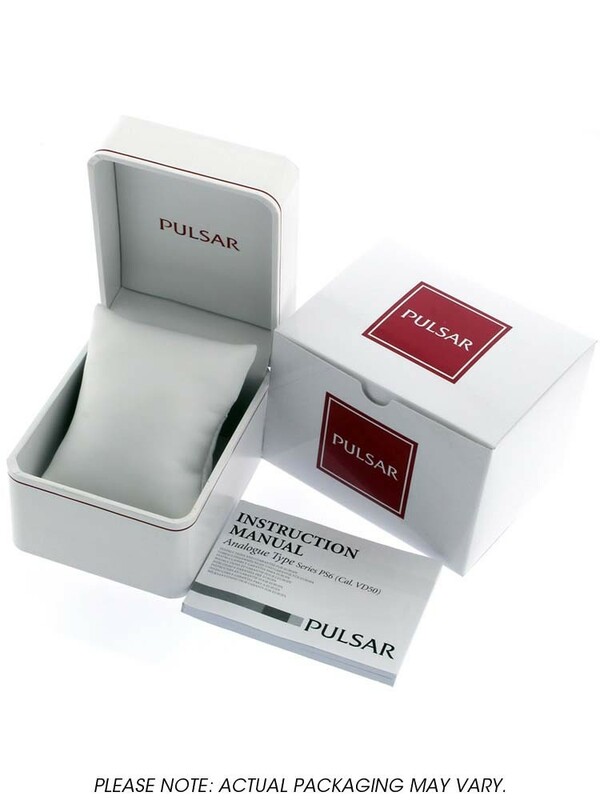 A great gift for a special someone, buy with confidence.